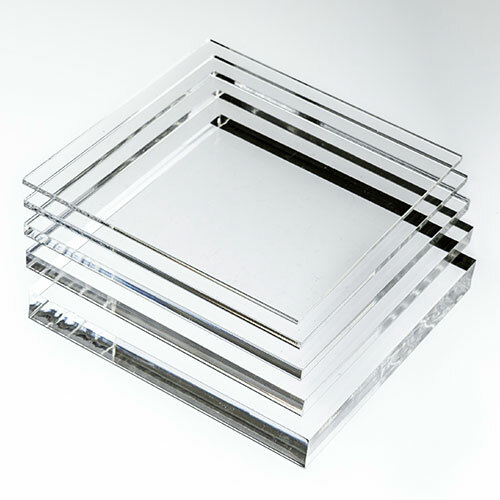 At Cut My Plastic that's exactly what we do: We provide high quality acrylic (E.g. Perspex®) sheets cut to size. 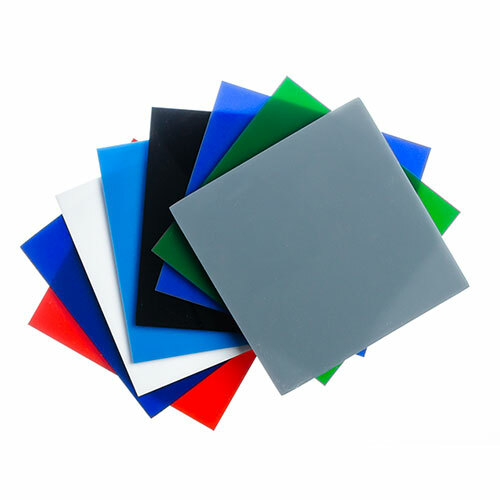 We have a vast range of different colours and thicknesses of plastics sheets always in stock. People have a huge range of uses for acrylic. 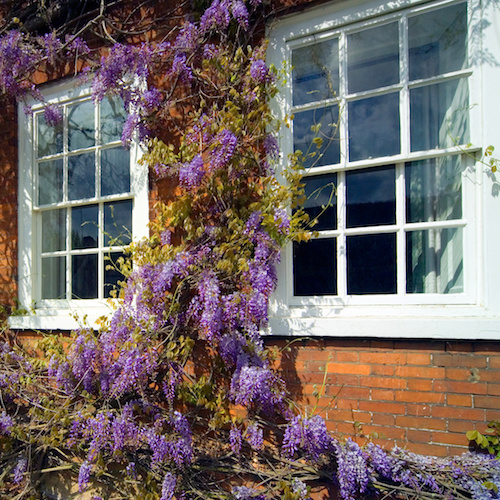 Many household projects and home improvements can be finished off with coloured or clear plastic sheets. 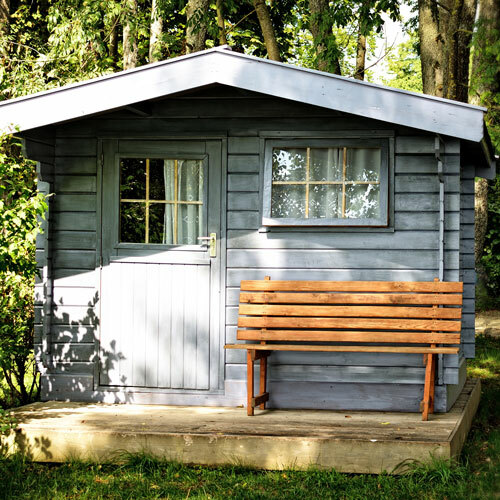 Some people just want a sheet of plastic to replace a shed or greenhouse window, as it is cheaper and safer to use high impact, shatterproof acrylic than real glass. 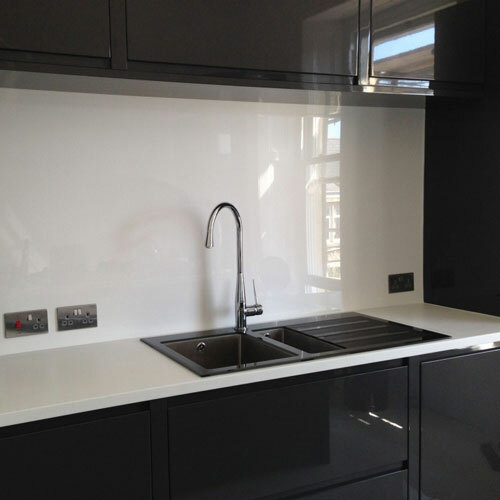 Other uses include kitchen splashbacks, and counter tops, table protectors, and picture framing. Additional projects that use larger sheets which have been coming into our workshop recently have been tanking for showers and wetrooms. 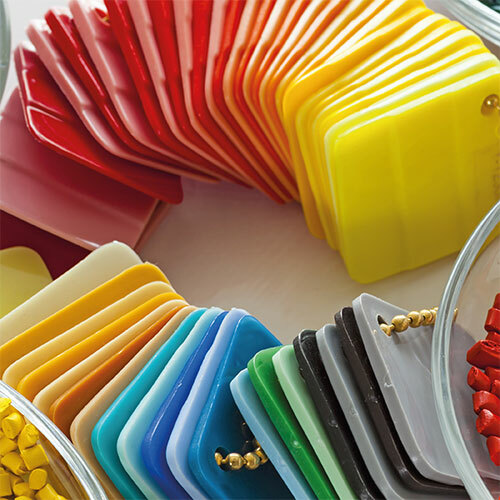 Incredibly fashionable, while also being unbelievably practical, sheet plastic can be cut to any size you need and is available in any colour you want. 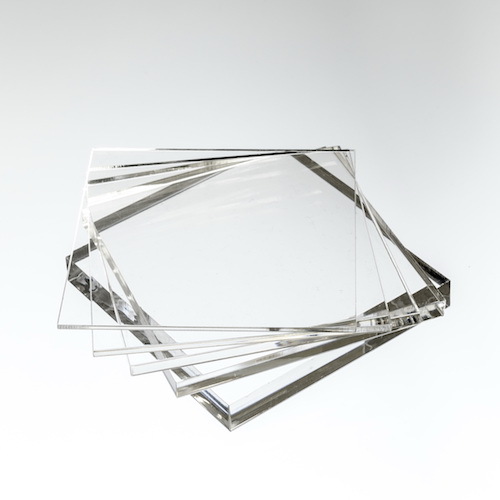 As well as being able to supply clear acrylic (Perspex® equivalent) cut to size, we also supply plastics in a fantastic range of colours, including silver and gold plastic mirror finishes, our sheets of plastic (Acrylic and Polycarbonate) are made transparent or opaque, you just need to tell us your requirements concerning dimensions, colour, thickness and whether you need opaque or transparent plastic when placing your custom acrylic sheets order. Once we have your order for bespoke plastic sheet, we will cut it, finish the cut edges and deliver to your door. 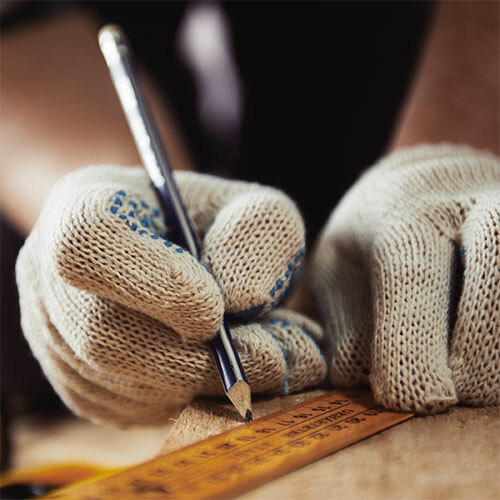 When we ship we ensure that your order is fully wrapped and protected so it reaches you in the same high quality condition that it was the moment it left our workshop. Other advantages that acrylic sheeting has over other materials are that it is lightweight, safe to handle, easy to clean, maintain and form into just about any shape that you can think of. 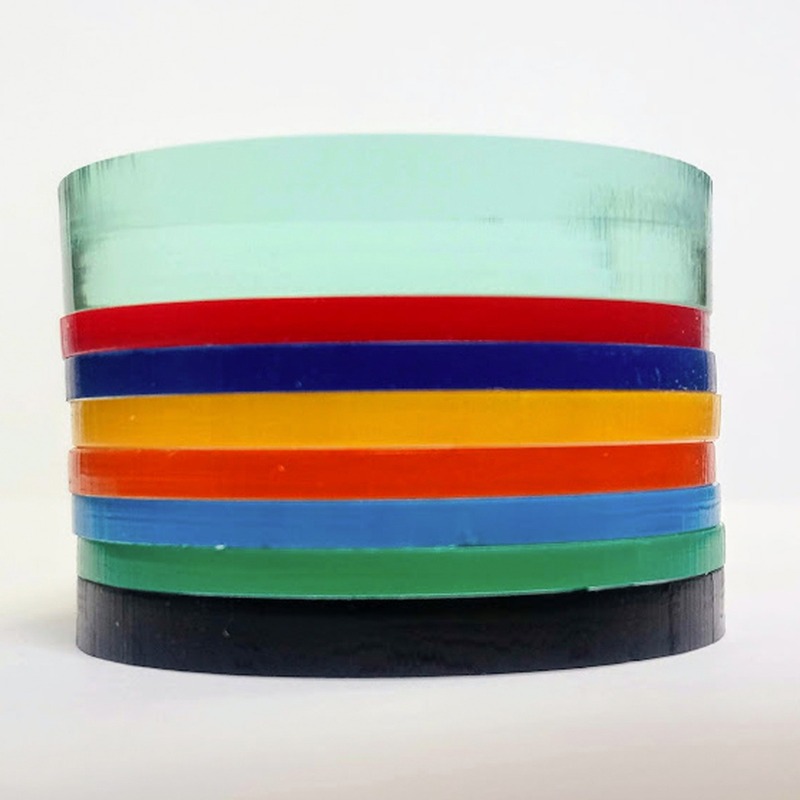 We don’t simply cut acrylic sheets to size, we can cut any number of different shapes, from simple shapes to complex designs. We use state of the art industrial plastic cutting machines to fulfil your order. All you need do is submit your design, along with any special instructions and we will create exactly what you are looking for. Whether for the home, office, school or business, cut to order sheets of plastic can be used for a huge range of applications. Plastic sheets can be used to safely replace display cabinet glazing, interior glass panels, including walls and windows, and cupboard doors. 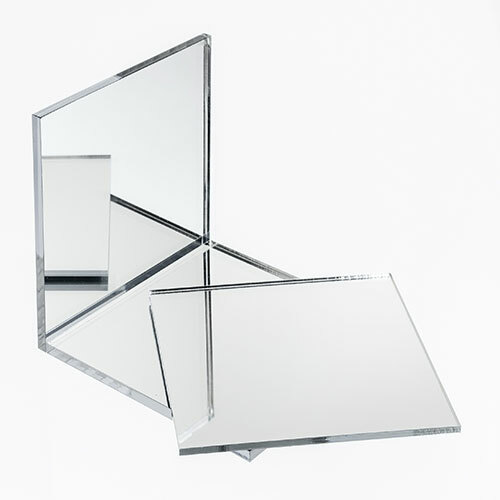 Our acrylic mirror finished plastic sheets are a popular choice for gyms and home fitness studios as they are a cheap, lightweight alternative to glass mirrors. 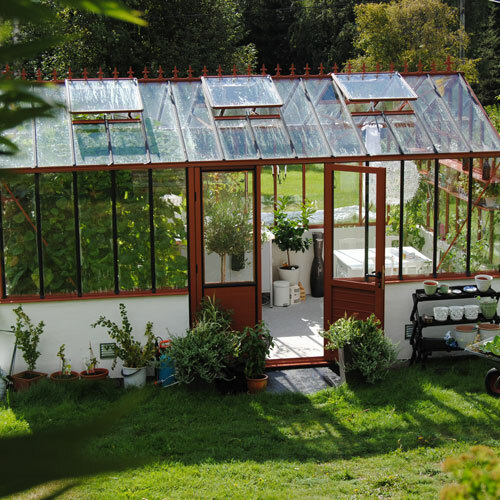 Outdoors, plastic sheets can be used as a safe and lightweight option when buying a garden mirror or replacing shed and greenhouse windows. While plastic sheet isn’t unbreakable, it does have a far higher impact resistance than glass and tends not to shatter into dangerous shards. If safety is a concern then sheet plastic is the obvious choice. Plastic sheet is also incredibly easy to clean, maintain and cheap to replace if it becomes damaged. And being able to buy online with delivery anywhere in the UK makes it an easy and convenient material to use in all sorts of applications, no matter how large or small.